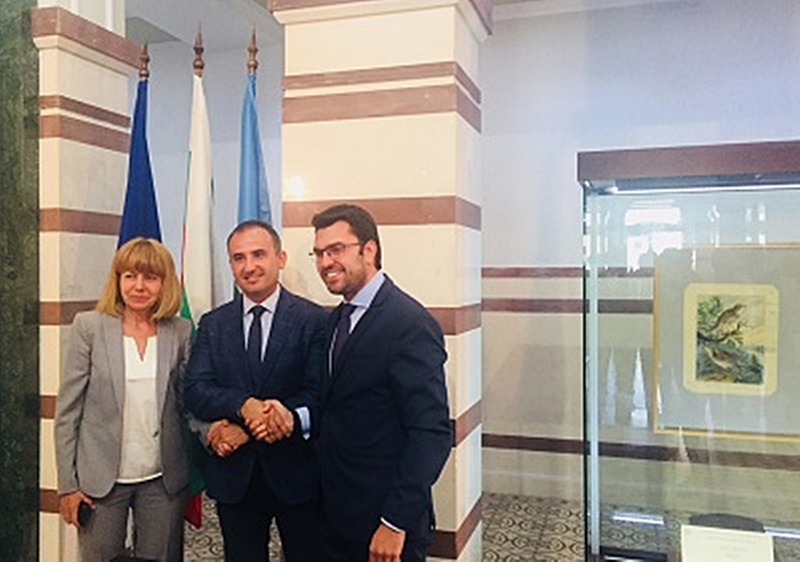 A campaign entitled “Sofia – City of Tolerance and Wisdom” was launched in the Bulgarian capital on September 11 with the signing of a manifesto committing the signatories to combat intolerance and hate speech. The campaign was initiated by Sofia municipality and the Organization of the Jews in Bulgaria “Shalom” in partnership with the Sofia Development Association and NGOs, and is intended as a long-term project to unite institutions and civic organisations in opposition to hate speech and negative discrimination. The launch event was attended by several foreign ambassadors to Bulgaria and representatives of the National Council of Religious Communities in Bulgaria. Addressing the event, Sofia mayor Yordanka Fandukova said that for millennia, Sofia had been a symbol of tolerance, and so it was quite natural that the signing ceremony was held in the Sofia History Museum. “This is an expression of unity against hate speech and intolerance. Language is a strong weapon. With it, we support and defend. With respect to historical events, which are example of unity and the fight in the name of good, we maintain the traditions of tolerance. Because the good is known in deeds, not just in words,” Fandukova said. She recalled that in the year 311, the Emperor Galerius issued in Serdica – today’s Sofia – the Edict of Toleration, which ended the persecution of Christians and conferred freedom of religion. Fandukova pointed to the presence of houses of worship of various religions and denominations in the historical centre of Sofia today. “Peaceful coexistence and mutual respect are a sign of the spirit of Sofia, which we must protect,” she said. I believe that anyone engaged in public affairs has a responsibility to preserve the nation’s moral standards, Fandukova said. 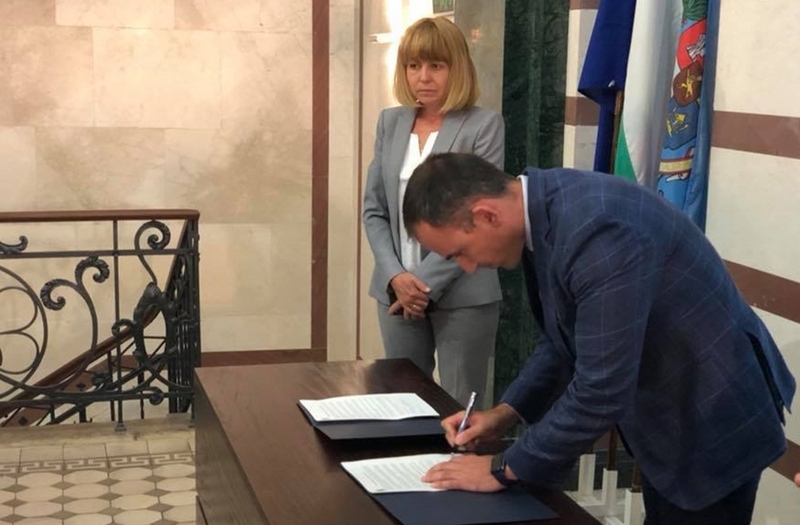 She said that Sofia municipality, through its programmes, supported a number of initiatives, such as – in co-operation with NGOs and diplomats – the “Let’s Clear Away Hatred” initiative involving young people from different ethnic communities in cleaning hate speech inscriptions off public places in the city. 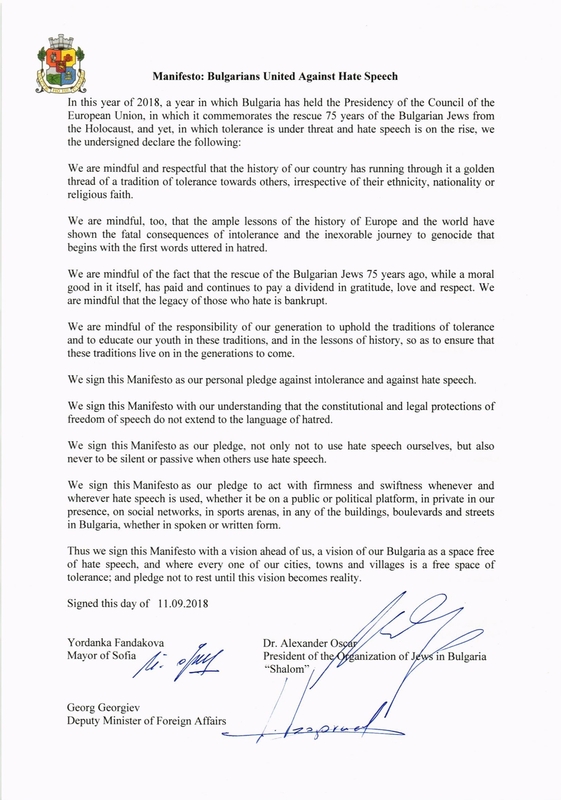 The signatories of the Manifesto on September 11: Sofia mayor Yordanka Fandukova, the President of the Organization of the Jews in Bulgaria ‘Shalom’ Dr Alexander Oscar, and Deputy Foreign Minister Georg Georgiev, Bulgaria’s National Co-ordinator Against Antisemitism. Georg Georgiev, Deputy Foreign Minister and Bulgaria’s National Co-ordinator for Combating Antisemitism, said that the historical feat of the Bulgarian people who 75 years ago rescued the Bulgarian Jews from death in the Holocaust “must today serve as our strongest weapon in the battle against any manifestation of xenophobia and antisemitism”. Dr Alexander Oscar, President of the Organization of the Jews in Bulgaria “Shalom”, who read out loud the full text of the declaration, said: “I sign the manifesto because I believe that the fight against hate speech is the fight for our future. 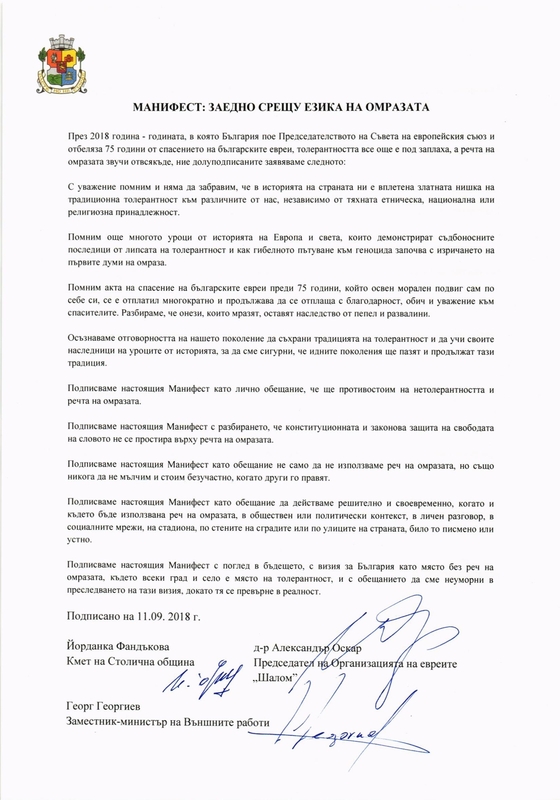 I sign it because I believe in the future of Bulgaria”. 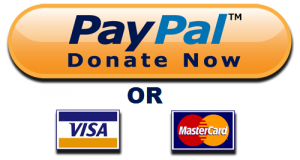 Future steps in the campaign will see numerous high-profile people adding their signatures to the manifesto, and the addition of signatures is being encouraged by the organisers. The signing is a sequel to a conference held in Sofia in February 2018, organised by the Marginalia Association for Human Rights, the Internet Society Bulgaria and Sofia municipality, entitled “Sofia says no to hate speech and extremism”. That event was held as a response against the Lukov March, an annual event in which admirers of a Bulgarian pro-Nazi general parade in the streets of the Bulgarian capital. Further events to combat intolerance in Sofia include one on September 16 2018, to clean swastikas and other offensive graffiti off walls in the Bulgarian capital.